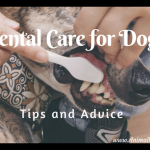 When it comes to your pet you definitely want to make sure they are getting the best possible care. This is especially true if there is ever an emergency. That is why it is essential for you to spend some time doing research on finding the best vet for your pet in your area. Here are just a few tips that can help you in your search. We currently live in the age of social media. Use your personal network of close connections to open dialog about your situation. Often times, our best experiences come as the result of a recommendation from someone you respect and share the same values with, which will allow you get a recommendation from someone who shares your same pet ownership values. 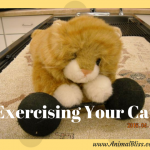 Pet ownership allows us to mingle with different people who serve our needs. We interact with people all over the spectrum. You may have a friendly relationship with a dog groomer, or have pleasant conversations with the clerk at the pet store. Leverage this social capital for a recommendation of a good veterinarian. It is highly likely they will already know who the most respected people are in the field. The Internet serves as a platform for instant feedback. Take a moment to head over to a widely trafficked peer review site like Yelp and browse through reports from people in the particular area you are in. These type of platforms are typically set up in a way that is very easy to use. Select the service you want and narrow things down to the particular neighborhood you live in. Familiarize yourself with experiences your neighbors have had. This tactic also has the added advantage of tipping you off to concerns you may not have thought of that might only exist in certain locations. Pet communities can often be tribal, which can be a good thing. 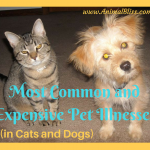 Different pets have various concerns depending upon their individual breed. Breeders tend to meet often and share a close sense of community. Take advantage of this closeness and get a great recommendation from a fellow owner of your breed animal. You may end up picking up some tips on selecting support services that you haven’t thought of. Reach out to the individual facilities once you have narrowed down your choice. Find out what type of equipment they have on hand. You’ll want to know if they have to access a Keebovet so they can administer an ultrasound to a small pet. Take this time to get a sense of the cleanliness of the facility and the time it takes to travel there in case of an emergency. 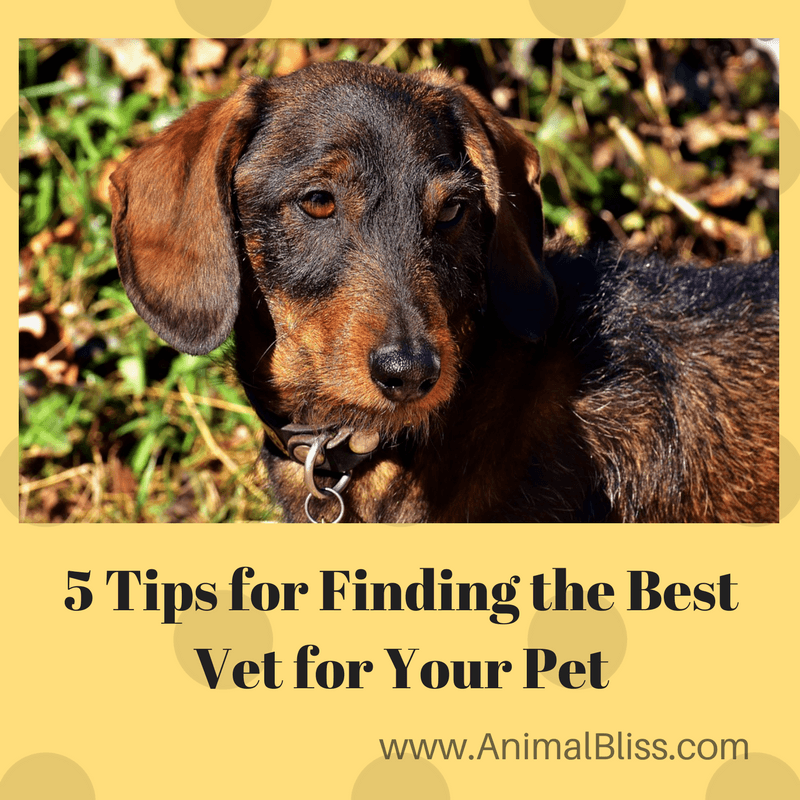 Overall, finding the best vet for your pet doesn’t have to be a difficult task. As long as you take the time to ask around and do some research you should be able to find what you are looking for you in no time. It may seem like a lot of work, but it is definitely well worth the effort. Does the vet handle emergencies after hours or refer clients to a pet emergency hospital? 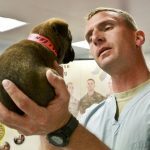 Many vets no longer handler emergency calls after hours but some still do. 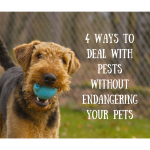 Find out what a vet’s policy is on emergencies. Sure, it’s important to find out if your vet provided emergency services well before you might need them. Thank for visiting. 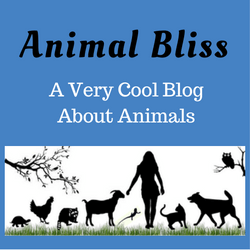 Thank you for visiting Animal Bliss. One of the most important decisions you’ll make as a pet parent is finding a quality health care provider for your furry friend. Selecting the right veterinarian is a personal decision, but you’ll want to choose a practice that offers the highest available standard of care. My wife and I are looking for a vet to take our new kitten to, so thanks for sharing this! I like your point about asking for recommendations from people you respect and share similar values with. We might have to ask our neighbors where they take their pets in this case. I like how you mentioned asking around for recommendations when looking for a vet. My husband and I are going to be getting a puppy, and we want to make sure he’s as healthy as possible. We’ll definitely ask around to see if any of our friends or neighbors have any suggestions for us. It was really nice when you suggested that since breeders meet up every once in a while, it’s best to take advantage of that closeness and ask them about a vet that they can recommend to me for my pet. I am aware that there are a few pet owners in the neighborhood who owns the same breed of dog that I do, so I think I can consider that option. I recently found out that my pet dog has a sensitivity to cold and light, and I want to know if that’s normal or not. Considering the fact that I am not a vet, I don’t know how to make a diagnosis. I’ll just look for one. Thank you for the tips. I’ll be sure to use them. I really like that one of your first tips is to ask around for recommendations. After all, with everyone you meet and work with throughout the day, it is very unlikely that yo are the only one with a pet. Because of this, they can be a great source of info for what vets in town are actually worth checking out. I liked your point about scheduling a consultation for further information when I have a couple of potential candidates. I have bought a small puppy, and I am currently looking for a veterinarian for him. I will surely take my time to get a sense of the cleanliness of the facility and the time it takes to travel there in case of an emergency. I do hope that we will be visiting the center only for scheduled shots, but it is always preferable to have such information. You made a good point to ask around for recommendations first before choosing which veterinarian is best for your pet. One way to do this is through social media where you can post your questions on a specific website. You would be surprised to find out how many people would be able to respond to your inquiries. Based on their answers and feedback, you would be able to make an informed decision. 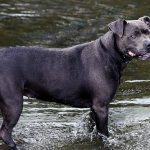 If I were to look for a vet for my dog, I would definitely ask for a recommendation first. Thanks. What a great idea; I hadn’t ever thought about asking breeders for recommendations! We just got a brand new puppy from a breeder, so we’ll have to try that and ask if the breeder knows of any good vets we could take him to. I want only the best care for him, so this is an important thing in my opinion. I understand your concerns, Kat. Luckily, we have a wonderful vet for our cats and dogs. We had to take our Bearded Dragon to another vet that worked with exotics but I wasn’t happy with him. I’m just hoping I never have to take my Dragon in ever again.